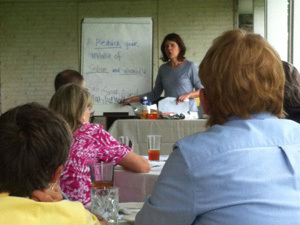 Check back soon for more upcoming seminars! 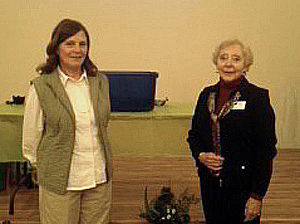 Debra Moon and Regina Maust. 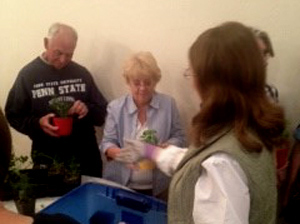 Penn State Master Gardeners showed attendees about soil, light, feeding and watering requirements as well as choosing the right plants for your container. 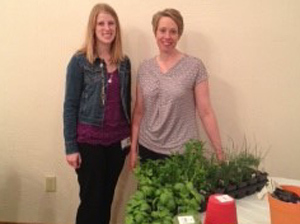 Somerset Hospital dietitian Sarah Deist and Elena Gary talked about benefits of using herbs and vegetables in summertime meals. 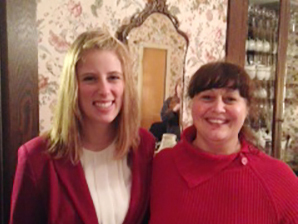 Elena is pictured here with Sara Deist. Loved getting a free plant. Herb planting activity was beneficial. 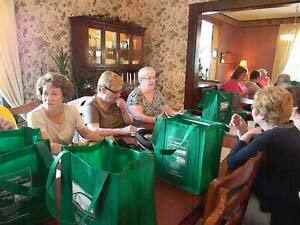 This was a hands on program with participants taking home a free plant. 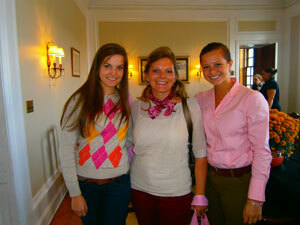 Sara Deist, left, and Cristy Pritts. 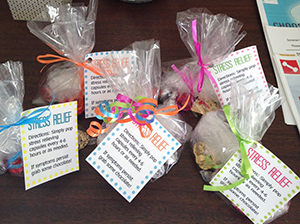 Favors for our"Cut the Stress in Your Life" participants. 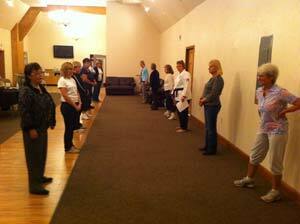 Enjoyed the stress relief exercises. I liked the interactive nature of the program. 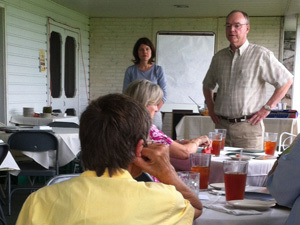 Enjoyed the interaction with the group, very pleasant. 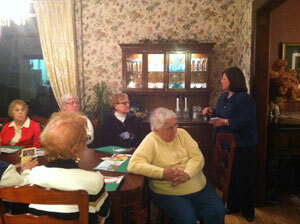 We had a great turnout for our "Cut the Stress in Your Life," despite the February weather. Enjoyed interaction with other participants with different points of views and alternatives. 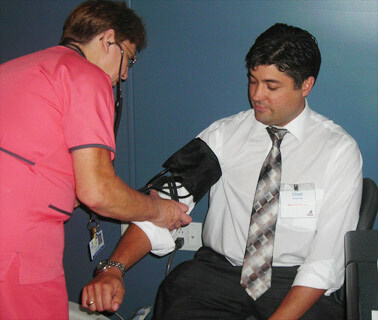 Very informative and was able to interject what I had experienced with patient care. 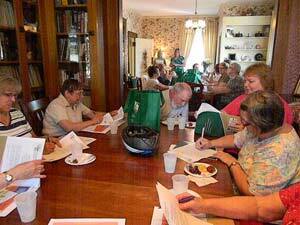 Questions asked, responses, and group discussion were all helpful. 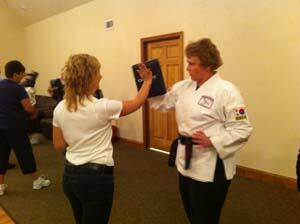 The instructor was very good. 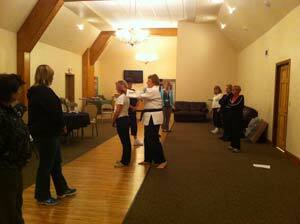 I enjoyed all the self-defense moves. Demonstrations are better than lectures! 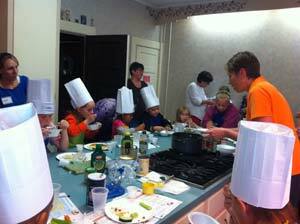 Great learning how to use veggies in easy, fast dishes. Made it appealing to the kids. 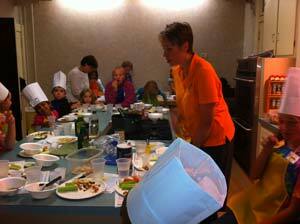 Children very involved in hands-on program. 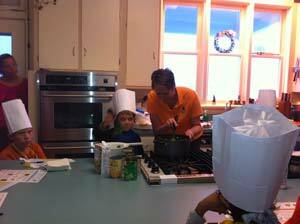 Instructor was upbeat and friendly, keeping kids involved. 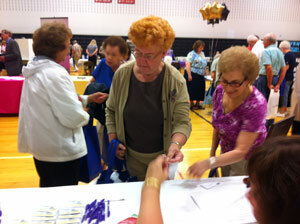 On July 29th, Your Health Insurance Shop had an informational booth at the Senior Expo at the Somerset Area Senior High School. 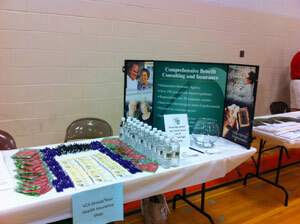 The expo is intended to educated, entertain and provide health benefits. 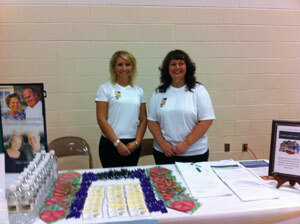 Christy and Kelly from Your Health Insurance Shop were on hand to talk with attendees. We liked the food and the location of the facility. I liked the new recipes, demonstration, being able to taste then . Nice to have it at the Country Club even though we had light rain. Very Nice Program , thank you. 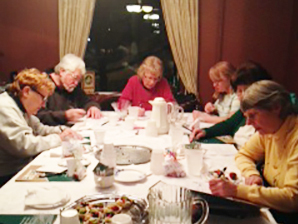 Classes are always informative and enjoyable. Enjoyed Emily's fun approach to topic. 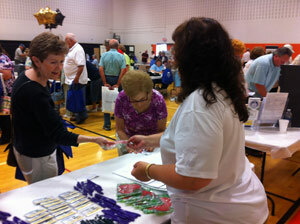 Your Health Insurance Shop kicked off the summer by hosting a wellness seminar on Safety in the Sun. 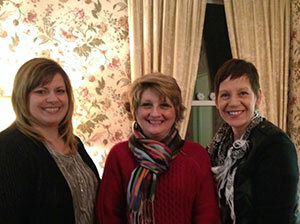 The well-attended workshop held at Lorelei's Bed and Breakfast was presented in partnership with Somerset Hospital. WJAC TV Channel 6 covered the event and interviewed Somerset Hospital Community Connection Coordinator Sarah Deist who presented an excellent program on skin cancer and sunscreen. 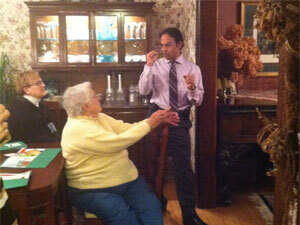 Dr. Pradeep Nair, Cardiologist at Somerset Hospital, gives ideas on how to lower cholesterol. 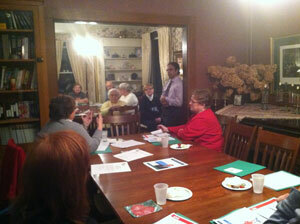 Participants listen intently as Dr. Nair shares his knowledge and expertise. Dr. Nair was very informative. questions from the seminar attendees. 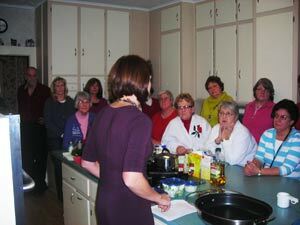 Participants at the January seminar were able to sample a healthy Barley Pilaf recipe demonstrated by Registered Dietitian Emily Korn. 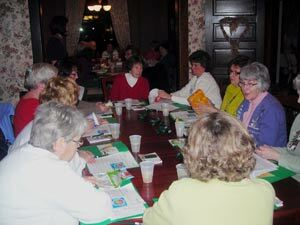 January's Wellness seminar, Choose to Eat Well, was so popular, a second session had to be added. 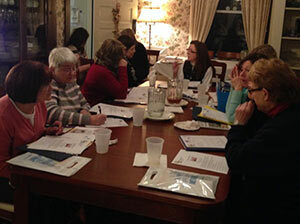 Participants enjoyed the relaxed setting at Lorelei's Bed and Breakfast learning about nutrition, energy management, portion size and reading labels. 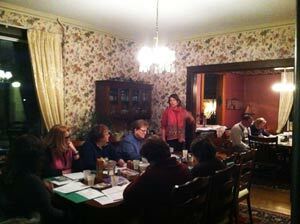 Very informative and I have previously participated in classes, but I learned new things tonight. 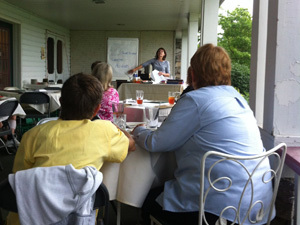 Guest speaker was knowledgeable, very friendly group leaders. An enjoyable evening. Enjoyed the overall program, loved the new recipe, would enjoy trying more. 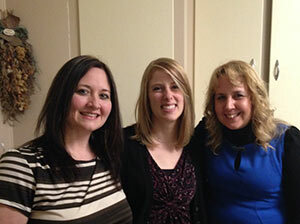 Alicia Formica (far right) invited her mother (Gayle Formica, center) and cousin (Olivia Leventry, left) to share in this important health message for women. 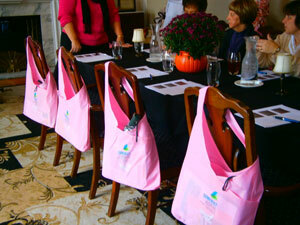 Each participant received a complimentary bag full of gifts from Your Health Insurance Shop, Somerset Hospital and gift certificates to The Georgian Inn of Somerset and Angellito's Hair Co & Spa.